Socketeers answered the call to donate blood on Wednesday during the American Red Cross' annual visit to our Columbia office! During the summer months, when many people go on vacation and college students return home, the Red Cross struggles to bring in the 14,000 blood donations needed daily. Congratulations, Jim Quisenberry - You Make The Difference! 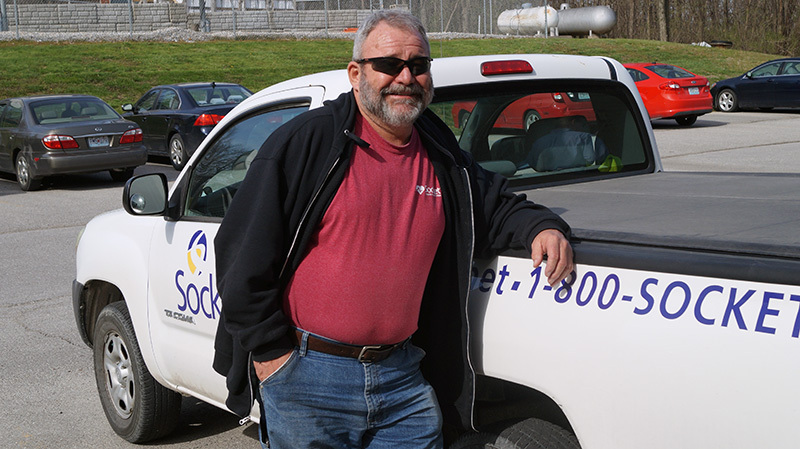 Jim's been with Socket since the early days of our fiber construction projects, which were what initially drew him to the company. Six years later, and he's one of our foremost experts on fiber deployment, installation, and construction.